I really like my T-shirt’s from this place. Cost was perfect. They executed my design flawlessly, and the order was ready early. Highly recommended! What a great experience it was dealing with these people. They did a terrific job, at a great price! Colors came out perfect. In spite of my order being a one-off they were very friendly and helpful when I sought clarification or had specific instructions. 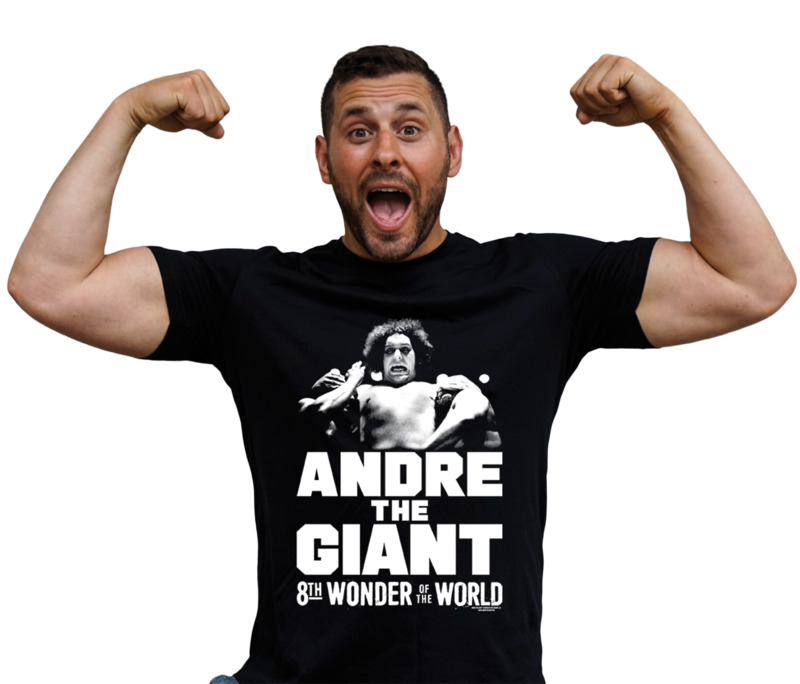 Ordering a tee by uploading a picture to their website was as easy as can be. I got the opportunity to work with Vinny at this establishment, and it was the best service I have ever experienced. He was very prompt, emailed back in a timely fashion and was incredibly easy to communicate with. I recommend working with him again for my t-shirt designs. This is my 3rd time there and they are always so helpful! Elisa explained to me the different processes and what would work best with my artwork. They really take the time to ensure that you are getting exactly what you need. Great service! 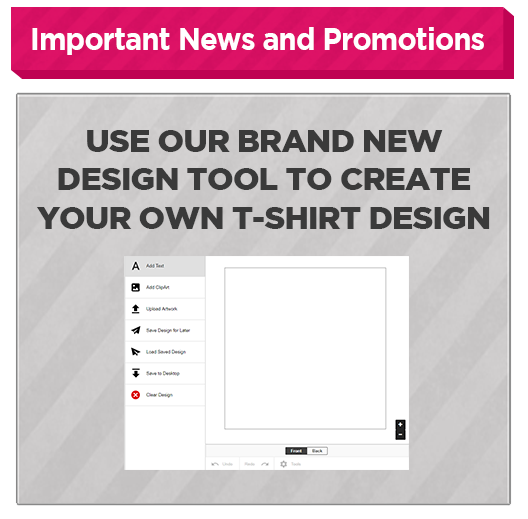 Whether you're looking to design your own t-shirt, or place an order of bulk t-shirts, we're your go-to custom t-shirt company. You can rely on us for quality and cost-effectiveness, as well as a variety of stylish garment designs and printing services from which to choose. For customers who are unable to pick up their orders at our Chicago store, we ship nationwide and offer quick inexpensive shipping. 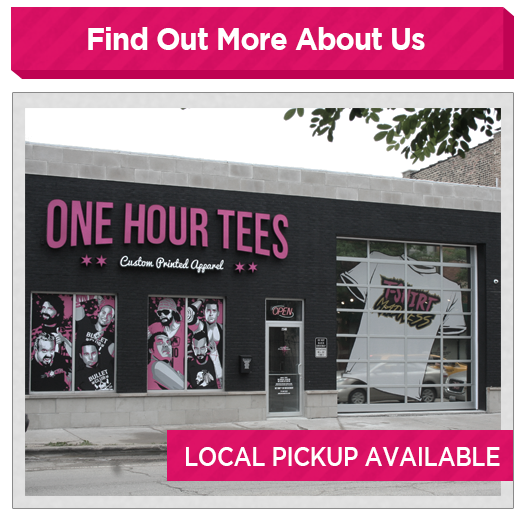 OneHourTees provides top-quality custom t-shirt printing and t-shirt design services at affordable prices, including discounts on bulk and wholesale T shirts. 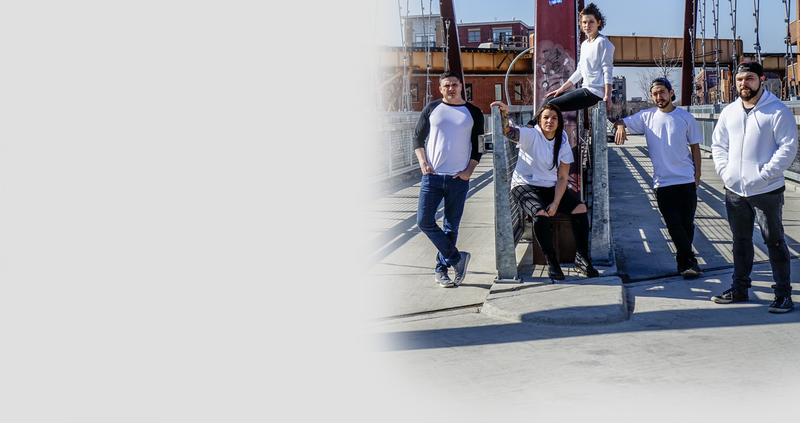 Our team specializes in creating screen printed t-shirts, t-shirt transfers, sports jersey prints, embroidered garments, and direct to garment prints. Whether you need your order completed in one hour, next day, 2 days, 3-5 days, or 6-8 days, we’ve got you covered. Our printing services include print-ready artwork, texts and fonts, and clipart chosen from the Internet. For orders consisting of fewer than 10 garments, we offer typing for texts in various fonts at no additional cost. While we don't create logos and designs from scratch, we are closely affiliated with Urban Imaging Group, a Chicago graphic design shop that can meet your personalized artwork needs.